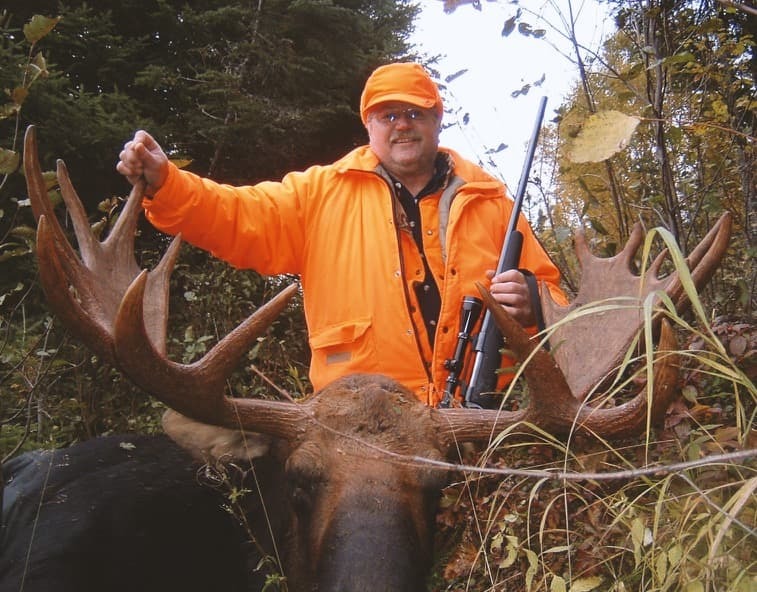 Moose and bear hunting trips don't get any better than the Ear Falls area of northern Ontario, Canada. Our family run camp on Lac Seul is situated within a true wilderness setting where deer, bear, moose, and small game abound. Having lived here all our lives, we know the terrain and the little special places the big game hang out. 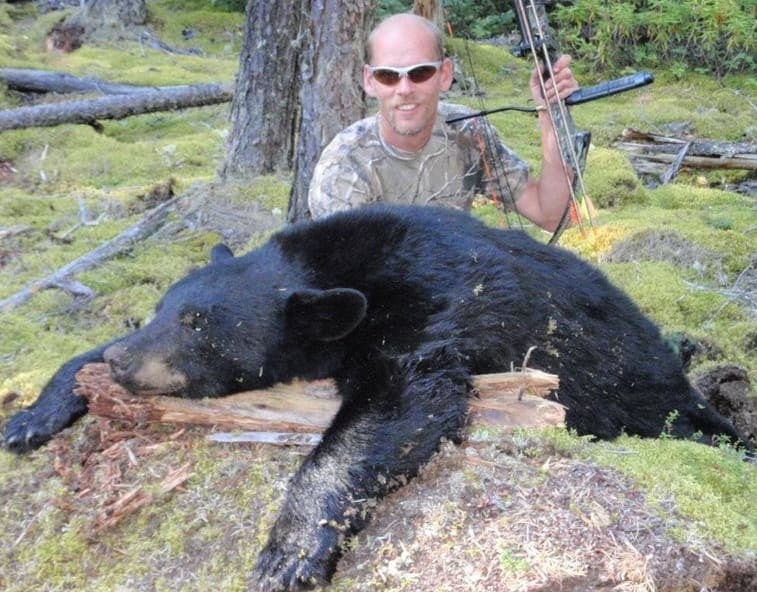 With over 300 sq miles of bear management area, each location provides a tree stand and barrel for baiting, and we start to bait 2 weeks prior to your bear hunting trip. And our moose hunting is unbelievable with 1 bull and 1 cow tag which is always booked early. Or if it's small game you're looking for, there is an abundance of grouse and rabbit, making your hunting trip filled with lots to see and hunt! $500 deposit required for each hunter. All applicable licences are available in town. All prices in USD. $500 deposit required for each hunter. All applicable licences are available in town. The nearby town of Ear Falls has retail stores where you can purchase licenses and outdoor gear. Still Loving It After 8 Years!